Whitney Houston attends the 2011 Pre-GRAMMY Gala And Salute To Industry Icons, hosted by Clive Davis, at the Beverly Hilton Hotel in Beverly Hills, CA, on February 12, 2011. Whitney Houston, Alicia Keys and Ashanti attend the Clive Davis Pre-Grammy Party at the Beverly Hilton Hotel in Beverly Hills, CA, on February 9, 2008. 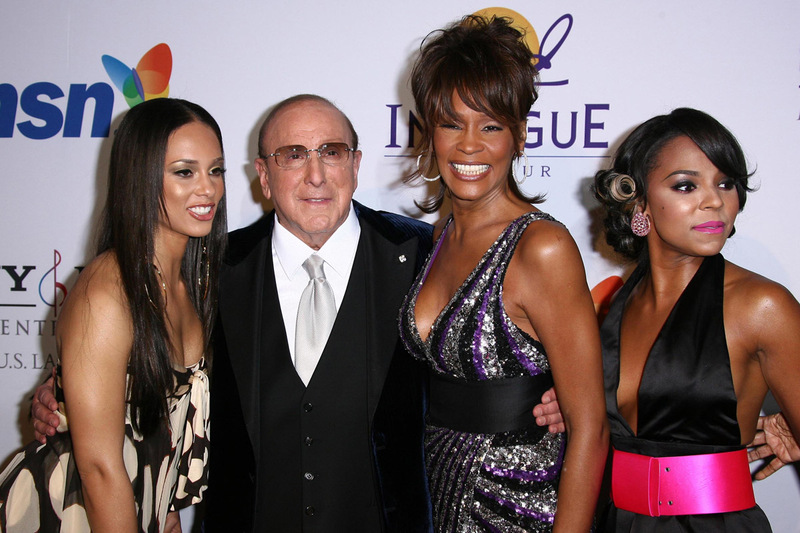 Whitney Houston and Alicia Keys attend the Clive Davis Pre-Grammy Party at the Beverly Hilton Hotel in Beverly Hills, CA, on February 9, 2008. 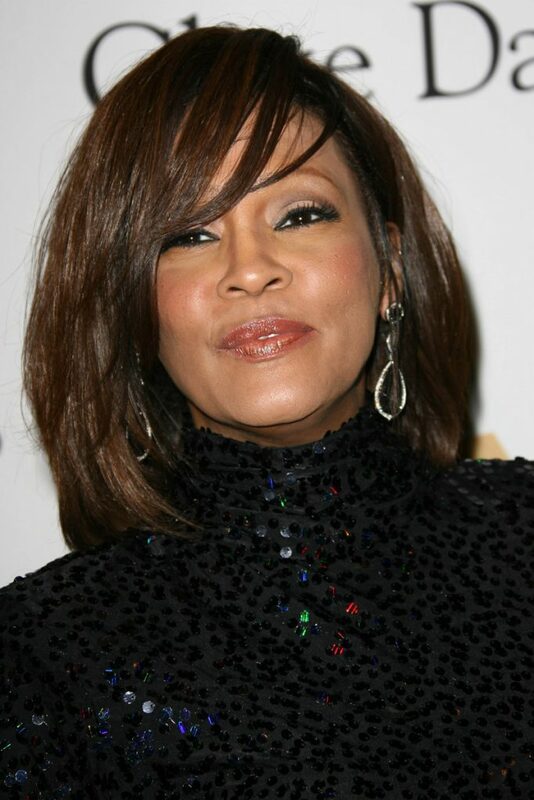 Whitney Houston attends the Clive Davis Pre-Grammy Party at the Beverly Hilton Hotel in Beverly Hills, CA, on February 10, 2007. 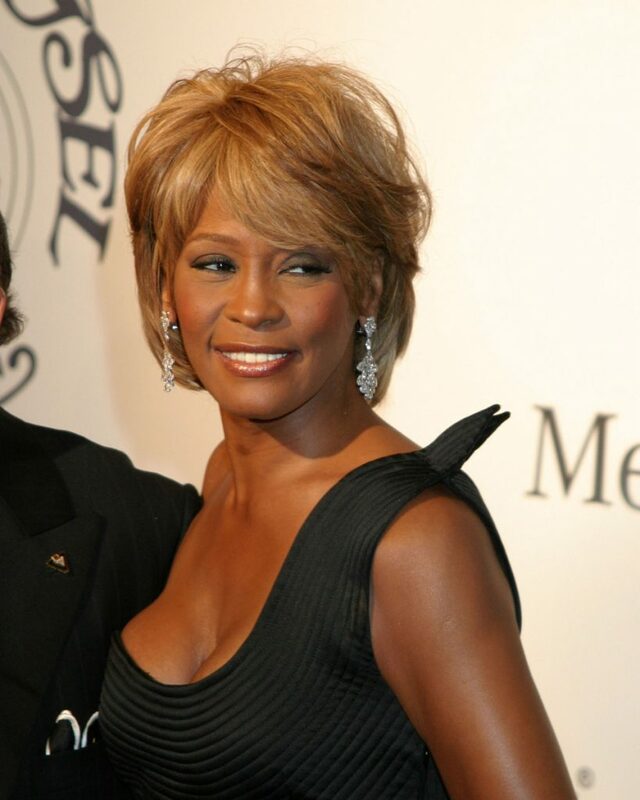 Whitney Houston and Clive Davis attend the 17th Carousel of Hope Ball to benefit The Barbara Davis Center for Childhood Diabetes on October 28, 2006 at the Beverly Hilton Hotel in Beverly Hills, CA. 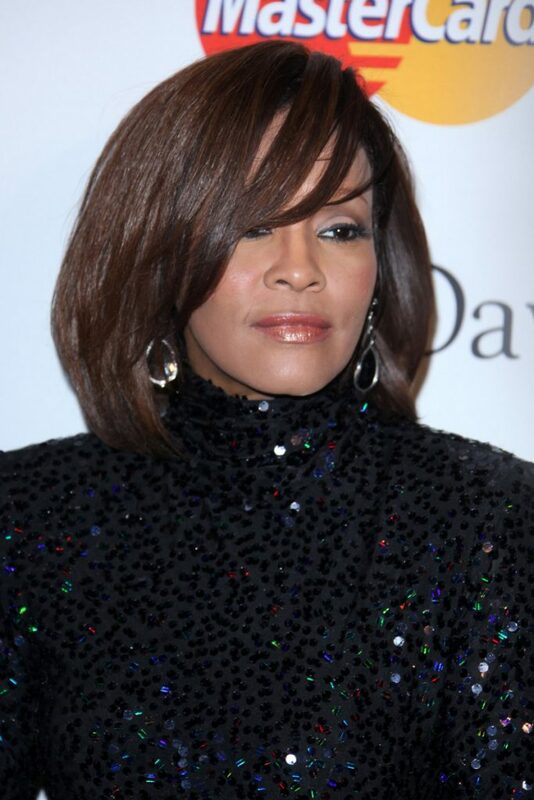 Whitney Houston attends the 17th Carousel of Hope Ball to benefit The Barbara Davis Center for Childhood Diabetes on October 28, 2006 at the Beverly Hilton Hotel in Beverly Hills, CA. 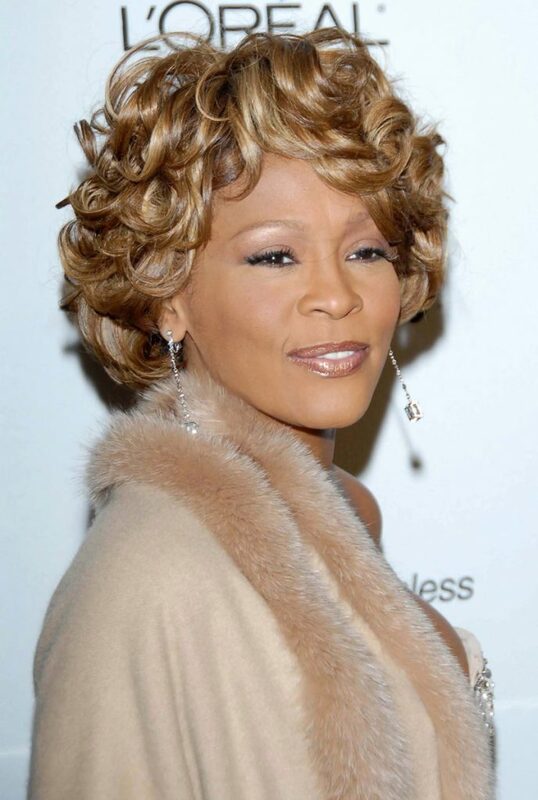 Whitney Houston performs at the World Music Awards at the Thomas and Mack Center in Las Vegas, NV, on September 15, 2004. Whitney Houston attends the Eighth Annual MTV Movie Awards at The Barker Hangar, Santa Monica Air Center in Santa Monica, CA, on June 5, 1999. 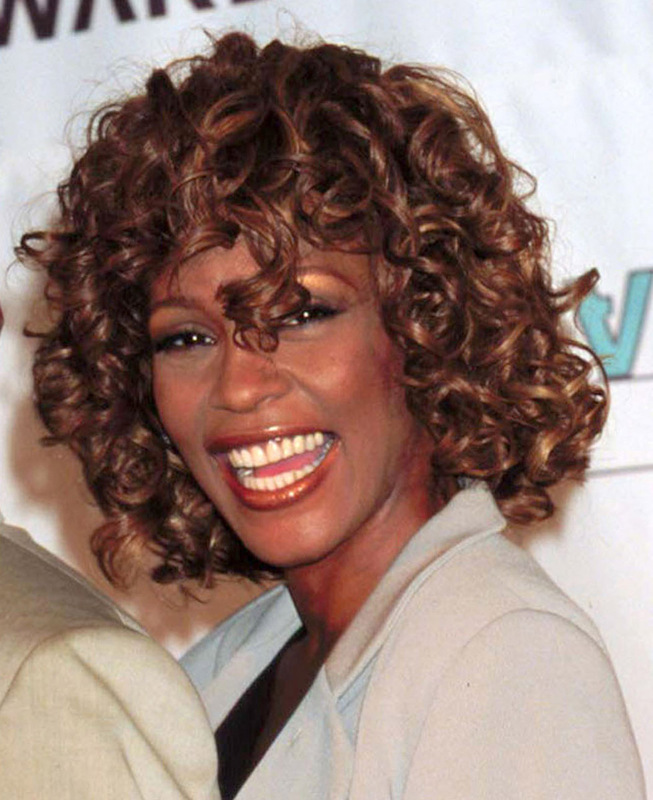 Whitney Houston attends the 15th Annual MTV Video Music Awards at the Universal Amphitheatre in Universal City, CA, on September 10, 1998. Whitney Houston and Mariah Carey attend the 15th Annual MTV Video Music Awards at the Universal Amphitheatre in Universal City, CA, on September 10, 1998. 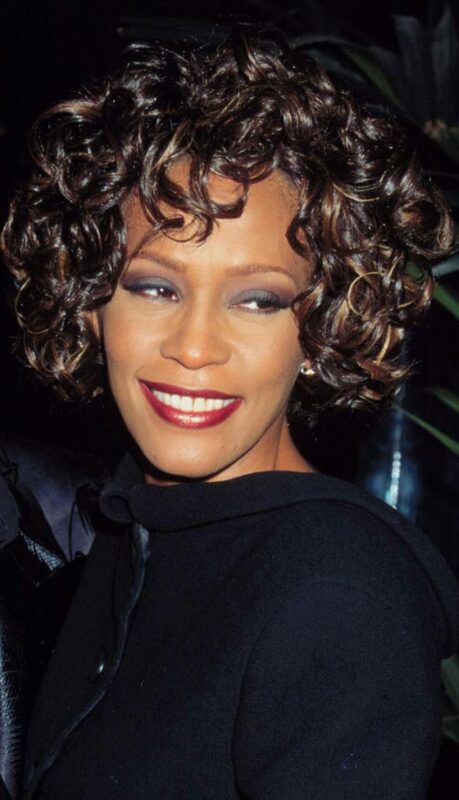 Whitney Houston attends the International Achievement in Arts Awards, in Beverly Hills, CA, on September 28, 1997. 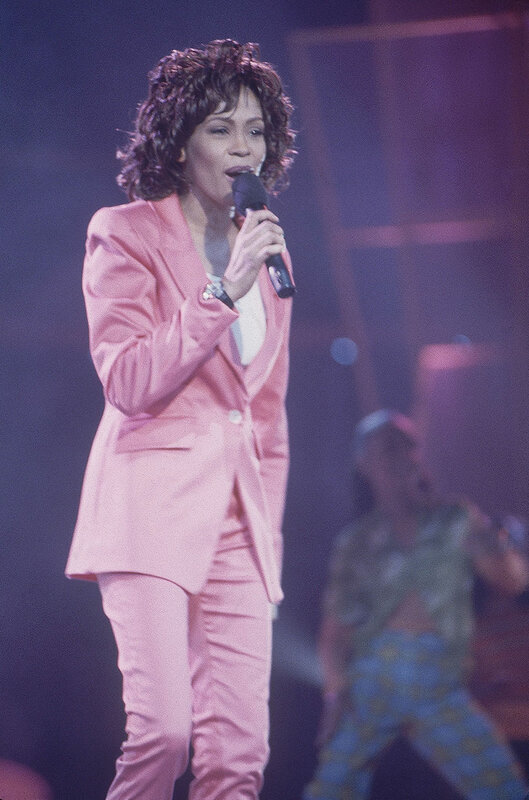 Whitney Houston hosts the Ninth Annual Nickelodeon Kids’ Choice Awards at Universal Studios in Universal City, CA, on May 11, 1996. Whitney Houston and Denzel Washington at the NAACP Image Awards, which they co-hosted on April 6, 1996 in Los Angeles, CA. 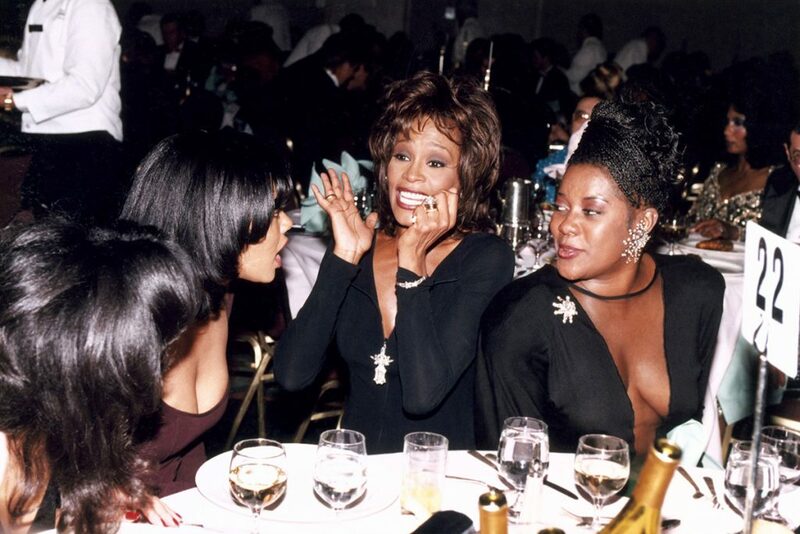 Whitney Houston and Waiting To Exhale co-stars Lela Rochon and Loretta Devine attend the “Night of 200 Stars” Second Annual International Achievement in Arts Awards at the City Center in New York, NY, on December 2, 1995. 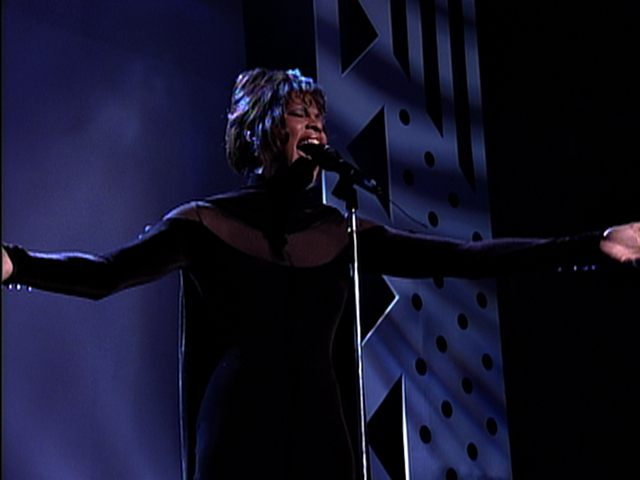 Whitney Houston performs a medley of “I Loves You, Porgy,” “And I Am Telling You I’m Not Going” and “I Have Nothing” at the 21st American Music Awards at the Shrine Auditorium in Los Angeles, CA, on February 7, 1994. She won a record eight American Music Awards that night for The Bodyguard: Original Soundtrack Album, including the special Award of Merit.